And it's not just a stretched i3. A Frankfurt reveal makes complete sense because BMW has already gone on record saying it’ll offer 25 electrified vehicles by 2025, with 12 being fully electric. A mid-range i5 would be essential for that to happen. Further proof of the i5’s impending reveal is this screen shot, also first revealed by Autocar, of the vehicle in a promo video. It looks nearly identical to earlier leaked patent images. 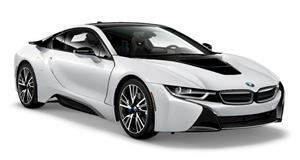 It features what’s called a four-door "notchback" style, which is pretty similar to the new 6 Series GT. It’s said to have a driving range, in pure electric mode, somewhere between 311 and 435 miles. 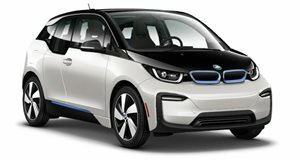 It’ll also feature BMW’s latest battery technology and will come with the automaker’s advanced new autonomous driving technology. Full details are expected very soon and we’ll be on hand at Frankfurt to bring you all of the latest and plenty of live photos.